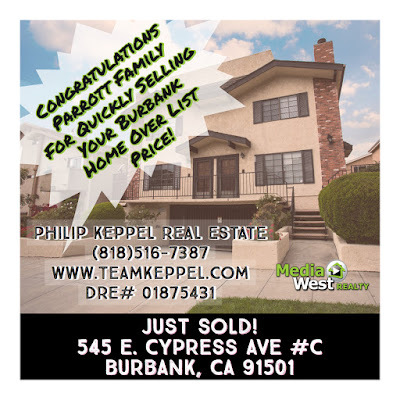 Philip Keppel Real Estate - Congratulations Parrott Family! Congratulations to the Parrott family for successfully selling their Burbank, CA Townhome! We sold their home quickly and went well over its listed price! 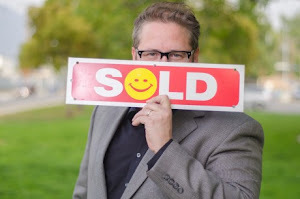 Call (818)516-7387 to find out how we can help you sell your home for the most money too!